iTemp Heating and Air Conditioning HVAC Service Areas. Searching for someone to take care of your routine HVAC maintenance? iTemp Heating and Air Conditioning, in Morton Grove, has you covered, whether your air conditioner goes out on the warmest day or your heater goes out on the coldest. 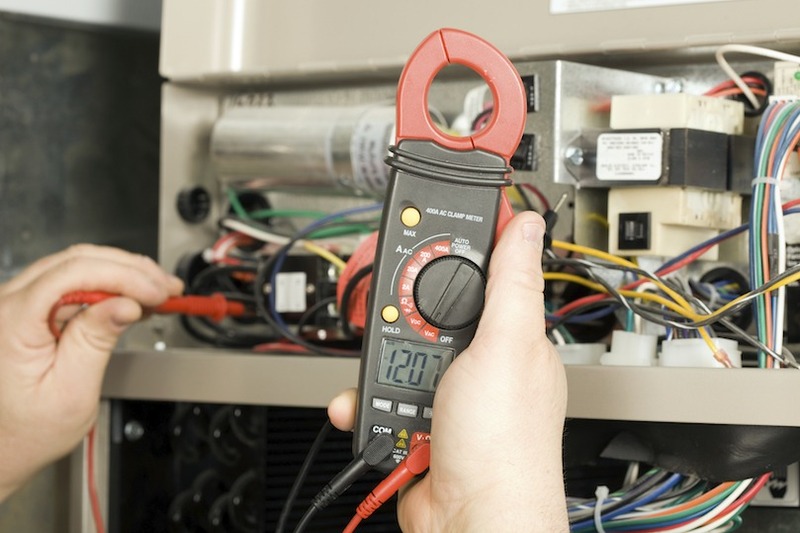 We offer our services in the north Chicagoland areas such as HVAC repairs, home audits, as well as ensuring your heating and cooling systems are working efficiently. Learn more below.